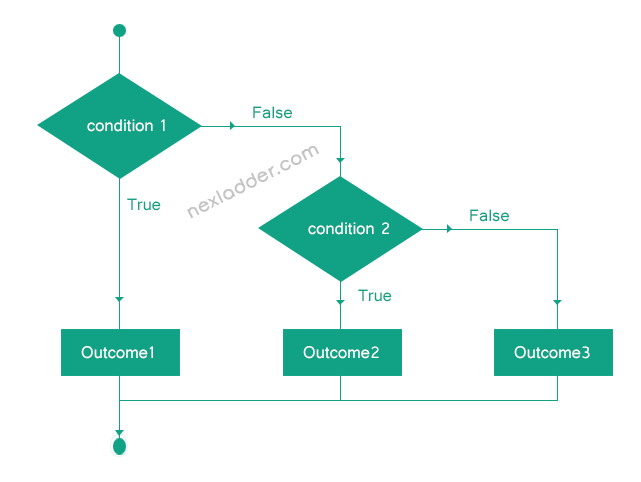 In PHP, Control Statements are used for controlling the flow of execution of a program. 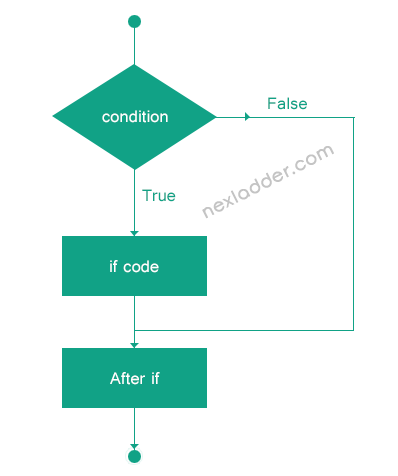 Conditional statements, such as if/else and switch, allow a program to execute different pieces of code and loops, such as while, do-while and for, support the repeated execution of code. 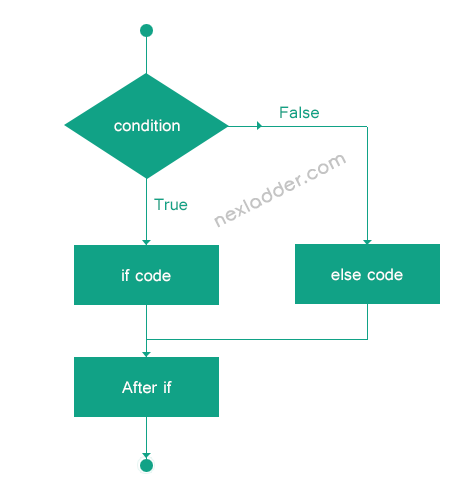 if...elseif...else statement is used to executes different codes for more than two conditions.